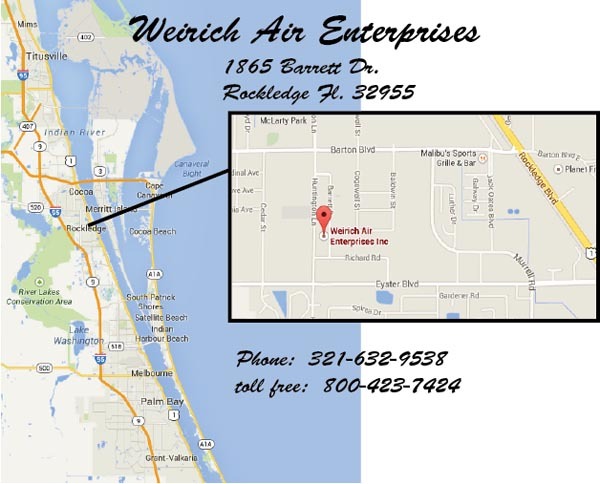 We are located in central Brevard County Florida at 1865 Barrett Dr, Rockledge Florida. We service East Central Florida including all of Brevard county, south Volusia county and north Indian River county. Call us for your air conditioning, heating and electrial needs today.